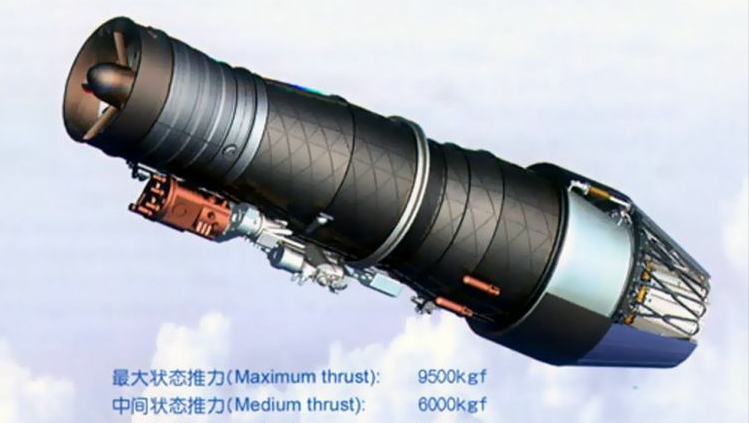 If we look at this article, it gives reference to the Super Seven project which was a redesigned F-7 of which China based the FC-1 project. The F-7 in turn being a upgraded variant of the Mig-21. Also this excerpt from the book written by Saghir Iqbal, an intelligence analysis, clearly outlined the connection between the MIg-21 and the JF-17. And finally this excerpt from Flight Global shows how the pre F-7 (MIg-21) differs from the Sabre II. The Sabre II being then used as the basis for the FC-1. So please lets continue to see anymore of your baseless fabrication and outright twisting of facts while presenting none of your own. This will not be the first , nor the last time I have dealt with people so swelled with Jingoism and blind nationalism that they can take no criticism or reason. Or take exaggerated relish to nitpick even the slightest fact. Pardon, but are we here at the SDF a bit better that this? If we look at every article that is published in the net while NOT checking the facts then we indeed would believe that China sells Pakistan the Liaoning. So, come on and do you homework instead of look for stupid reports with wrong facts only since they fit an agenda. N00813, Dolcevita, MastanKhan and 5 others like this. N00813, Broccoli, SteelBird and 11 others like this. Well in that case can you be kind enough to put forth any other addition documents that states any information that I happened to miss. Because I have done some research and reading upon this and I have yet to see anything that tells the other side of the story. It is obvious that latter was very heavy MiG-21 heritage and former doesn't. General layout and aerodynamic configurations are very different - JF-17 represents more modern 'blended' design. Undercarriage arrangement is different, etc. If anything JF-17 resembles more F-16, though that influence might come via Izdeliye 33. N00813, SteelBird, Dizasta1 and 2 others like this. If anything, from below, I think it has more F/A-18 design influence. The frontal lift surfaces and the side intakes, it looks a lot like a single engine F/A-18. It looks nothing like the MiG-21. It looks different than any other fighter in service actually. The F-7M >> Sabre II >> Super 7 essentially ended after 1989 sanctions. 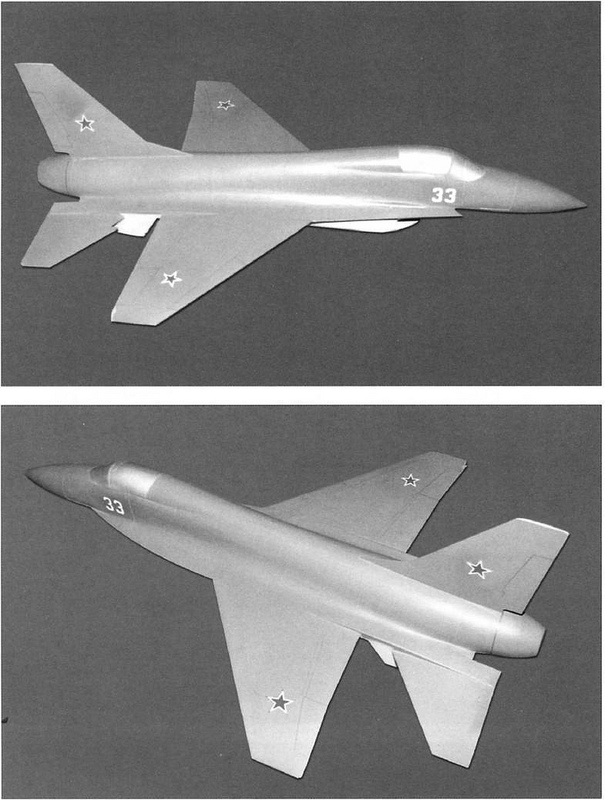 After the SU fell, CAC chose Mikoyan as the consultant because of their single-engined fighter design. The JF-17 is essentially the MiG project but with side-by-side intakes instead of the belly intakes. Air Force Brat, N00813 and AleDucat like this. something about future jf-17 upgraded with TVC version of WS-19. 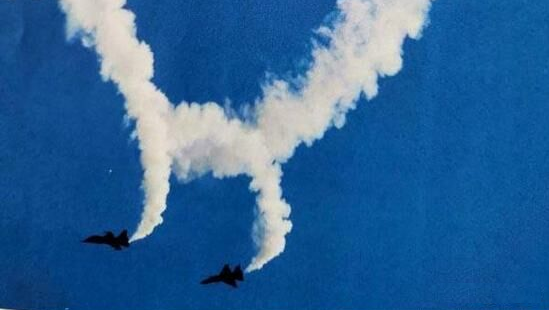 The articled sourced the "aerospace model" magazine which claimed that this image which was taken in November 2018 showed two JF-17 with TVC engine performing flat spin maneuver. N00813, Ali Qizilbash, KIENCHIN and 4 others like this. Thank you so much for this confirmation ! N00813, AleDucat, duncanidaho and 2 others like this. AleDucat and Deino like this.